Has your business been caught by a big data blunder? Big data offers valuable insights that can show you how to improve your business and grow your profits. However, handling such large data sets leaves a business open to mistakes, and sometimes big data seems to fall short. So just what can you do to turn around a big data blunder and make it into a success for your brand? Start with these key areas. One of the easiest mistakes to make with big data is asking the wrong question. As the article “How to Turn a Big Data Blunder Into Fire to Fuel Future Success?” points out, if you don’t uncover issues that need to be resolved, you won’t get a return on investment with your big data. To ensure success next time, go back to basics and figure out what exactly you need your big data to tell you. Do you need to find out which kinds of Facebook posts get the most likes? Or which customer demographics are spending the most on your newest product line? 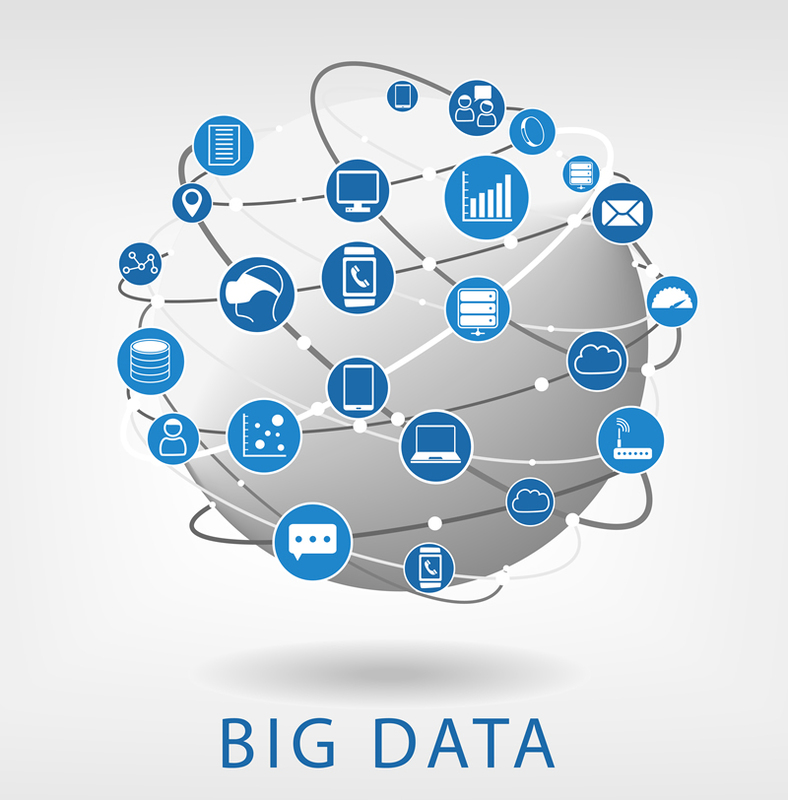 Figure out what you need to know so you can plan your big data campaign accordingly. Failing to draw your big data from the best sources possible can cause hiccups in your big data projects. Once you’ve established which question you need your big data to answer, you’ll need to review which sources you’ve been drawing your big data from. You can garner big data from a wide variety of sources: Social media metrics, website metrics, sales and CRM data, business apps and existing stored data, for example. If big data isn’t working for you, check that your sources are the best ones for the question at hand. When it comes to big data, data quality is vitally important. Poor quality data can ruin your analytics, costing you time and money. If you’ve had a big data blunder, take a look at your data quality and make sure it’s as good as it can be. Check your data quality for relevance, and weed out any duplicated or irrelevant data. You can use language correction libraries to improve the quality of unstructured data, for example. It’s also important that you properly prepare your data before processing to ensure compatibility and consistency. The costs of data warehousing can soon add up. Putting the infrastructure in place to handle big data can turn into a large investment for your business. If you’re beset by a big data blunder, you could see that investment go down the drain. Instead, look into Cloud based options for your data. Putting your big data in the Cloud means you can scale the service to fit your needs, paying only for what you want and helping to protect your budget from big data blunders. If you’re simply grouping all your data in one place and attempting to warehouse and analyze it, you could run into problems. Big data might be just that – big – but that doesn’t mean you have to tackle it in one unwieldy lump. Consider grouping the available data by different departments, for example, or different topics. Think about who needs access to big data, and which big data they would most benefit from seeing. Sometimes breaking the available data down a bit further makes all the difference. A big data blunder doesn’t have to be disheartening. Use the opportunity to rethink your big data projects and fine tune them for better success and crystal clear insights next time. ← Did You Make the Right Career Choice in 2015?